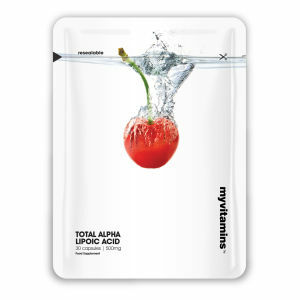 Often during times of stress, our immune systems can be the first to be affected. 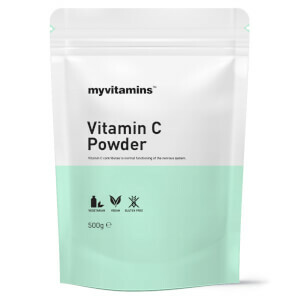 In order to protect ourselves from viruses, diseases and common cold and flu symptoms it is vital that we use supplements to keep our body’s defences up. 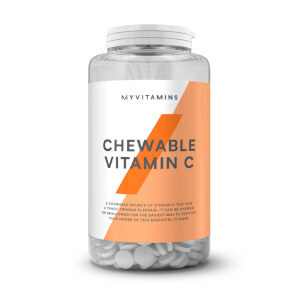 Chewable Vitamin C is a convenient tablet that contributes to the normal function of the immune and nervous system, protects cells against oxidative stress and supports the absorption of Iron and the reduction in tiredness and fatigue. 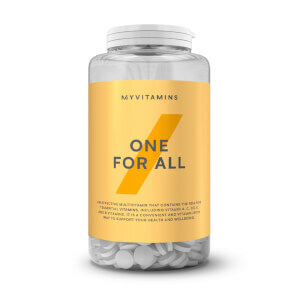 Self Defence provides a potent formula of the most significant nutrients which contribute to the functioning of the immune system such as Vitamin D3, Vitamin C and Zinc, along with natural extracts such as grape seed and resveratrol. The addition of B vitamins to this unique blend also helps to support normal energy metabolism, to keep on top of the increase in energy requirements when combating illness. 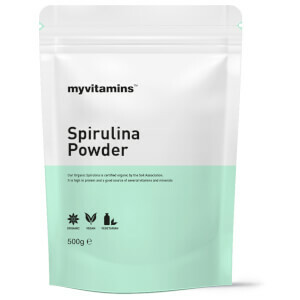 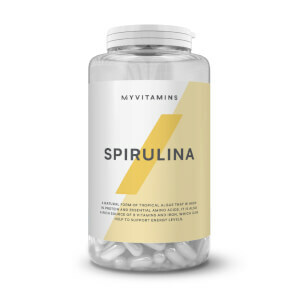 Zinc is combined with Calcium and Vitamin C in one handy supplement to keep the immune system high to help combat illness and prevent feelings of fatigue. This unique combination of vitamins and minerals is the perfect supplement to help you feel in tip top condition.